A collaboration to improve the development of cost-effective next generation biotherapeutics has been extended. BioStreamline, which is focused upon advancing novel therapies to deliver drugs faster and cheaper while reducing manufacturing costs and risks, will now conclude in June 2019. The £11.2m project, for which the Centre for Process Innovation (CPI) is providing lead project management, is funded by the Government’s Advanced Manufacturing Supply Chain Initiative (AMSCI)* programme and counts Lonza Biologics, UCB Celltech, Sphere Fluidics, Horizon Discovery and Alcyomics as partners. Centred upon the global biotherapeutics market’s rapid growth, BioStreamline aims to find solutions to the challenges that hinder the efficient delivery of cost-effective drugs to patients. One of the greatest needs within this area is to reduce the number of failed drugs during development because, for biotherapeutics, failure often results from safety issues, or manufacturing and formulation difficulties. BioStreamline is working to overcome such challenges by applying new technologies that will make it easier to identify failing drugs earlier in development, as well as improving development and manufacturing processes. CPI’s input has been to use its expertise and facilities to express and purify at large scale the panel of 50+ monoclonal antibodies and participate in the collection of biochemical, biophysical and stability data on the molecules. In BioStreamline, this is used together with other inputs to create an agile, flexible and improved approach to biotherapeutics developability, through development of a suite of decision-making tools to guide molecule selection and development. These tools will enable better prediction of key information about a molecule, such as its performance characteristics, how easy it will be to manufacture and to formulate, based on its amino acid sequence. 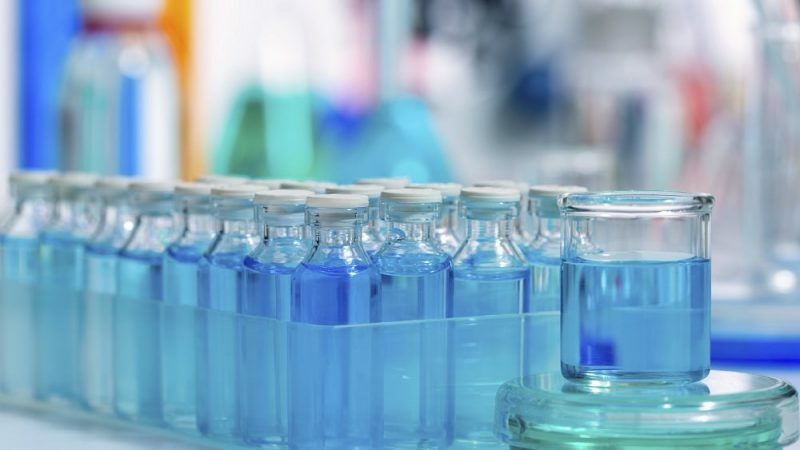 By gaining a better understanding of candidate molecules earlier in the process, manufacturers will be able to make more informed decisions, reducing drug development risk and provide more efficient use of time and resources. BioStreamline began in April 2016. * AMSCI The Advanced Manufacturing Supply Chain Initiative (AMSCI) was created in 2011 as a competitive fund to provide subsidies in the form of grants and loans for capital investment, research and development expenditure and training for industrial projects involving collaborations across supply chains.